Authors must give full address for correspondence and birth date. – If the first author is not a member of the BES, name a proposer who is member (“introduced by ….”). Abstract should be less than one typewritten page (Times New Roman 12). 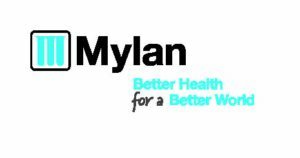 The authors should state in which category they present their abstract (Translational study, clinical study, clinical case report). 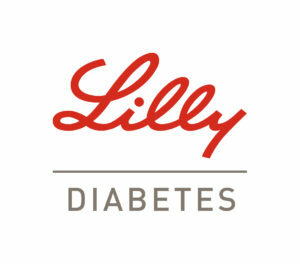 The paper may have been submitted or presented during a national or international endocrine–related meeting in 2017 or 2018. More than one submission per centre is accepted, but an author can only be first author on one abstract. 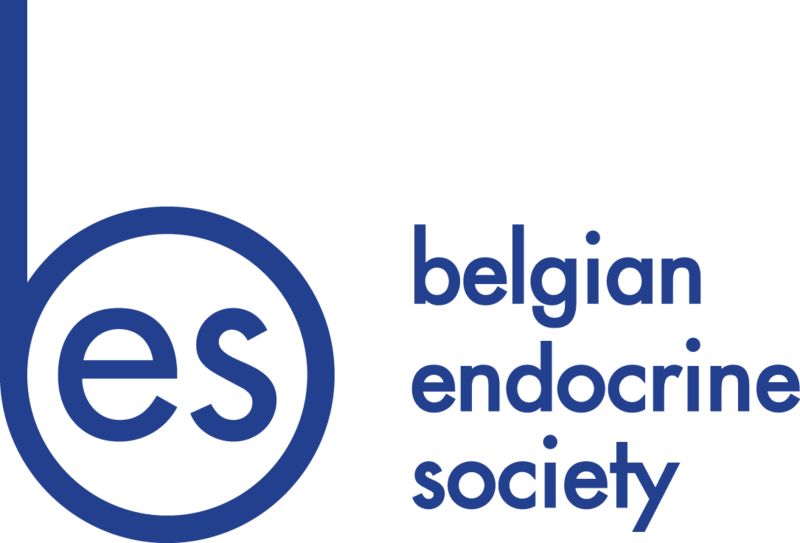 The board of the Belgian Endocrine Society wants to give young investigators the opportunity to present their work and actively participate in our annual meeting. Four short presentations of either translational or clinical research in endocrinology will be part of our meeting (10 minutes followed by 5 minutes discussion). Each young investigator will receive an award of 400 €. Clinical case reports are expected from endocrinologists in training. They have as a rule always at least two authors: the trainee and his or her supervisor. First author is always the trainee. The clinical case report describes in 600 words maximum and five references a single interesting case. The case report should be informative to the general endocrinologist not necessarily being a rarity, but stressing the difficulty in reaching the diagnosis, providing a teaching point. Out of the submissions the board will select two case reports for oral presentation. Each oral presentation will be awarded with a prize of 400 €. Final date for submission will be August 12th, 2018 to the president of the society (see above). With submission the candidate should submit a small CV, mentioning date of birth, year of medical graduation (university) and period of endocrine training.